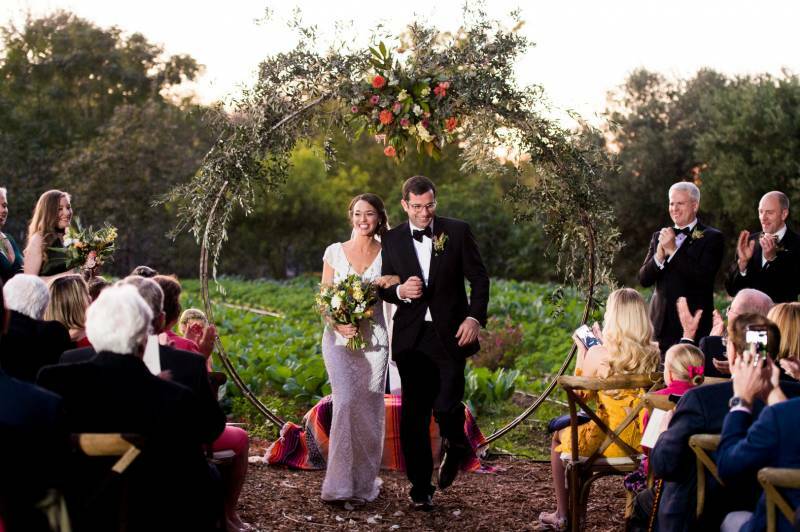 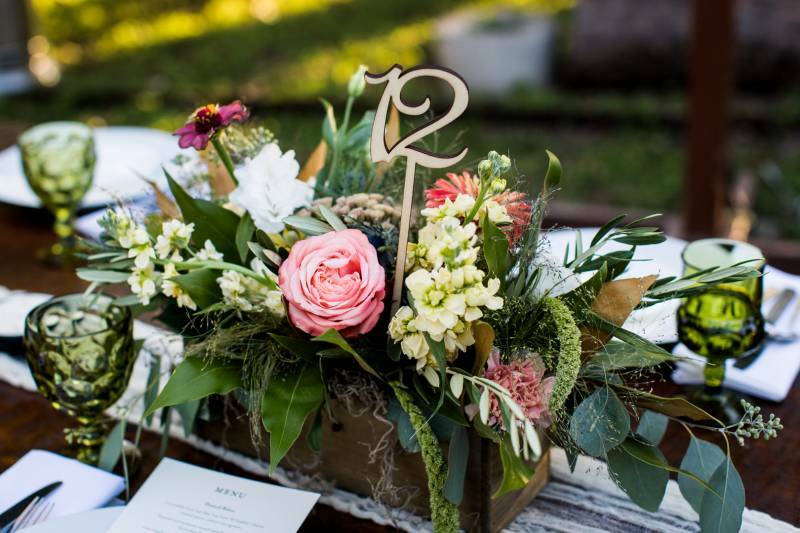 This outdoor Austin farm wedding is everything you ever needed in your life! 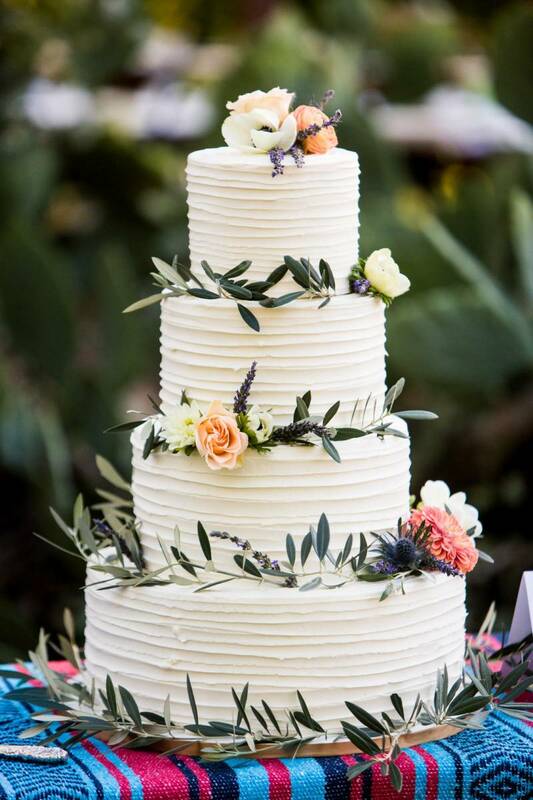 It is perfection from beginning to end! 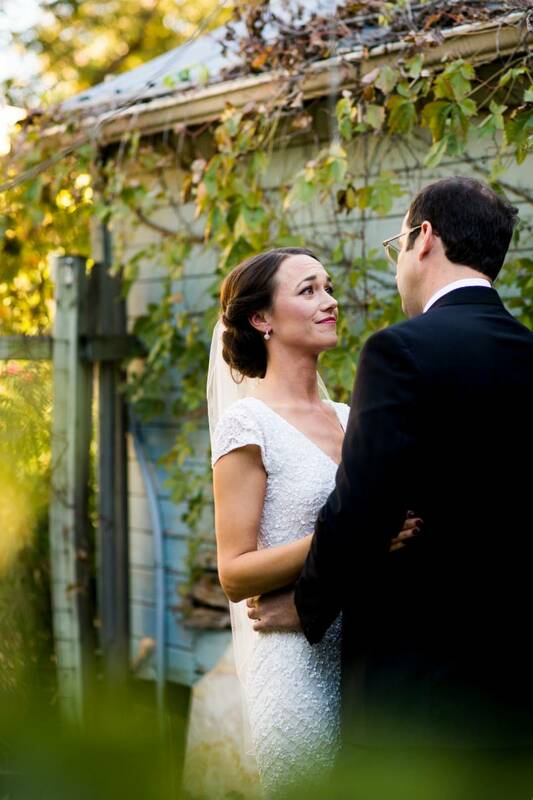 Let's start with the bride and her stunning, cap sleeve, lace wedding dress. 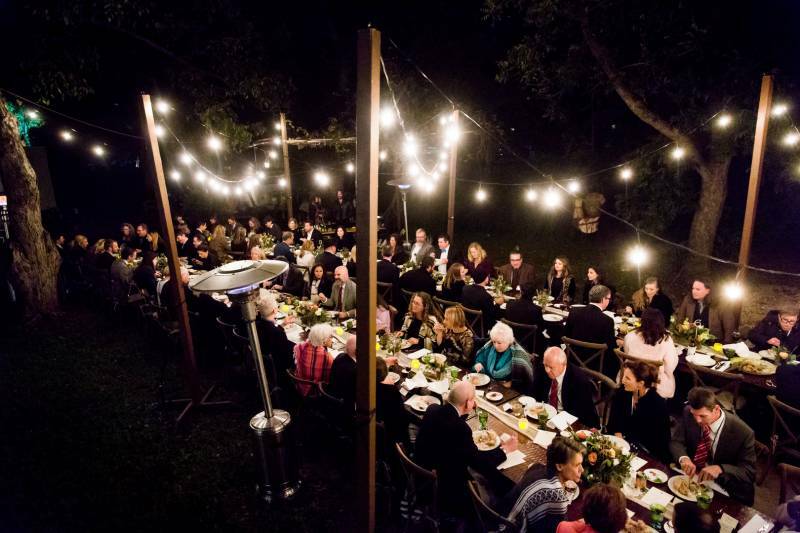 It is glamorous enough for a ballroom, yet simple enough for an outdoor wedding. 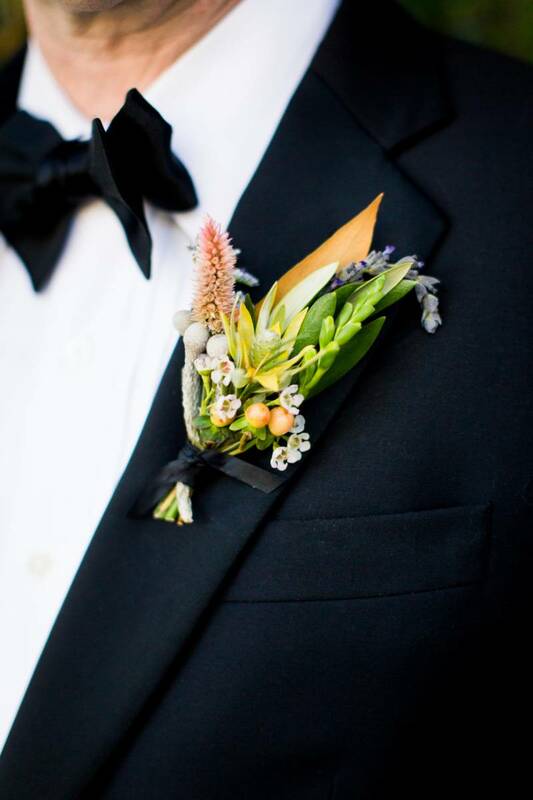 And the groom's classic, black tuxedo is the perfect complement. 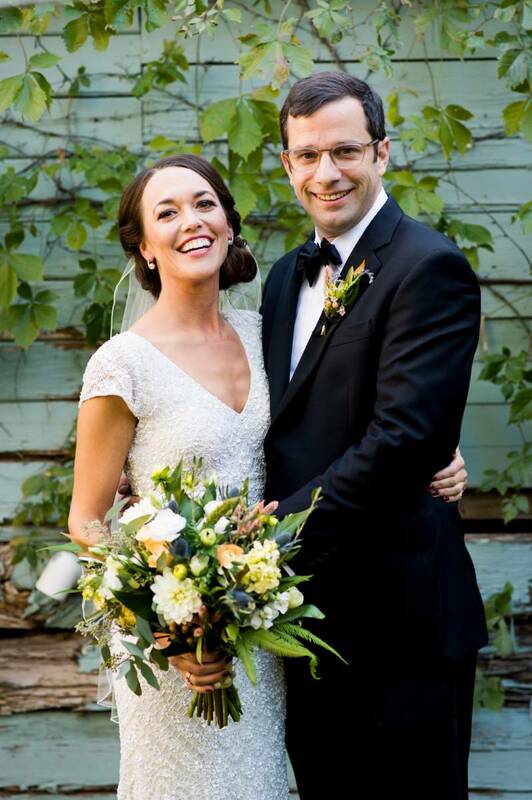 The bride and groom are wedding fashion perfection in my book! 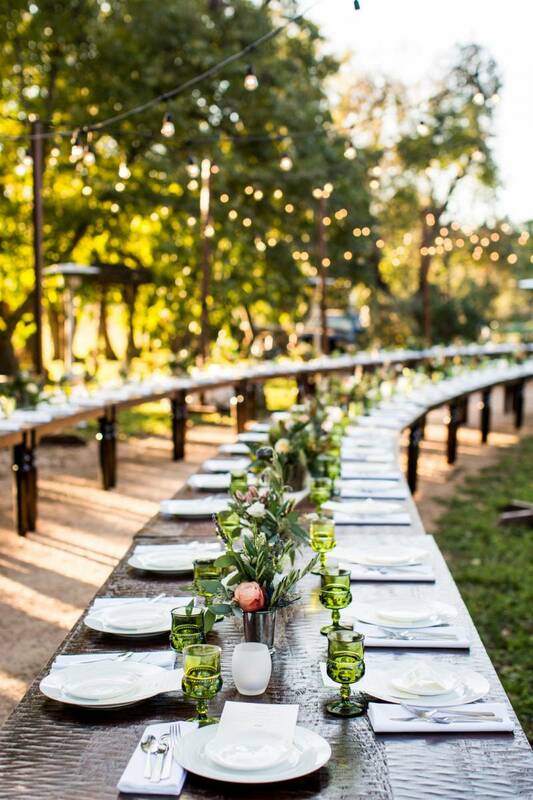 And can we discuss this outdoor table setting! 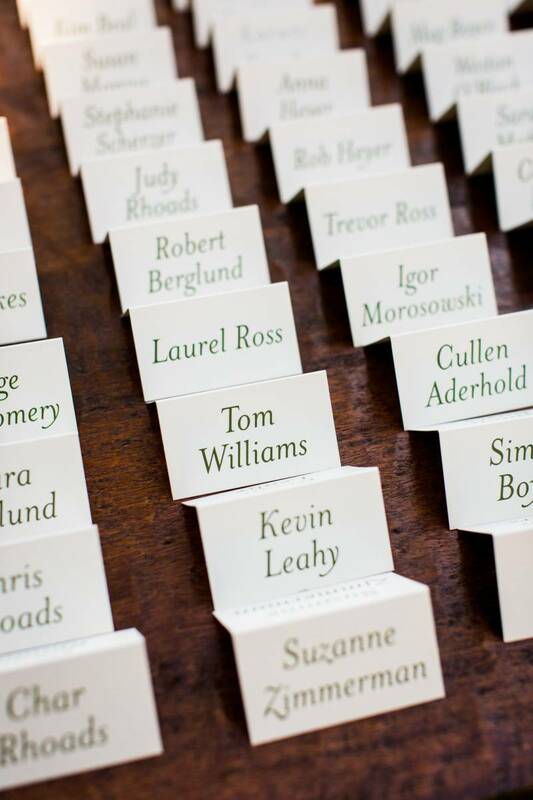 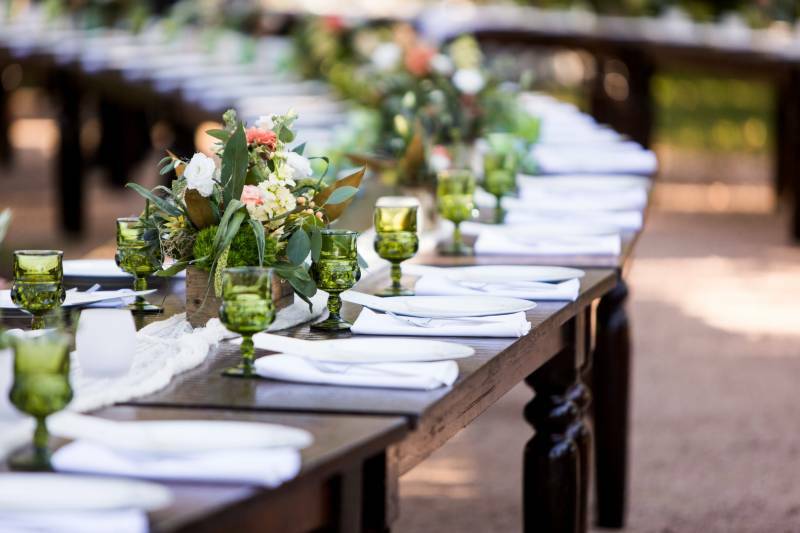 The extra-long winding wood tables filled with wildflower centerpieces and green goblets! 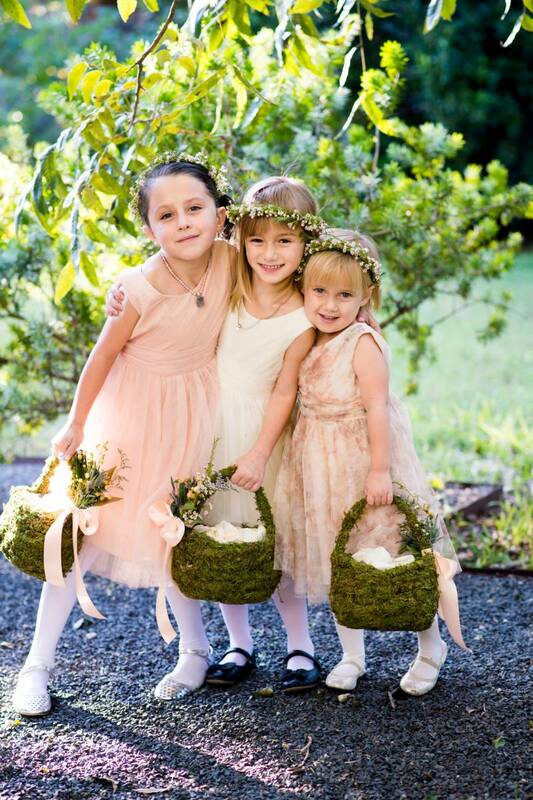 It's just too much! 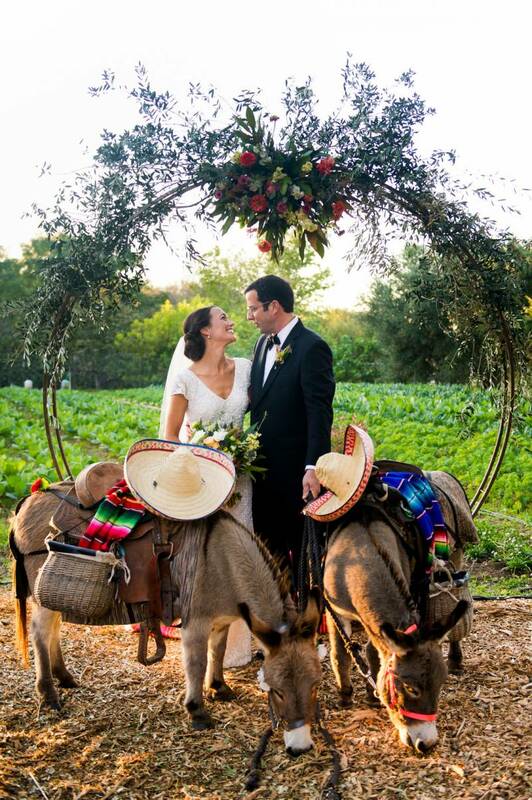 Add in an amazing wedding reception and some burros serving tequila shots and you've got a wedding for the record books. 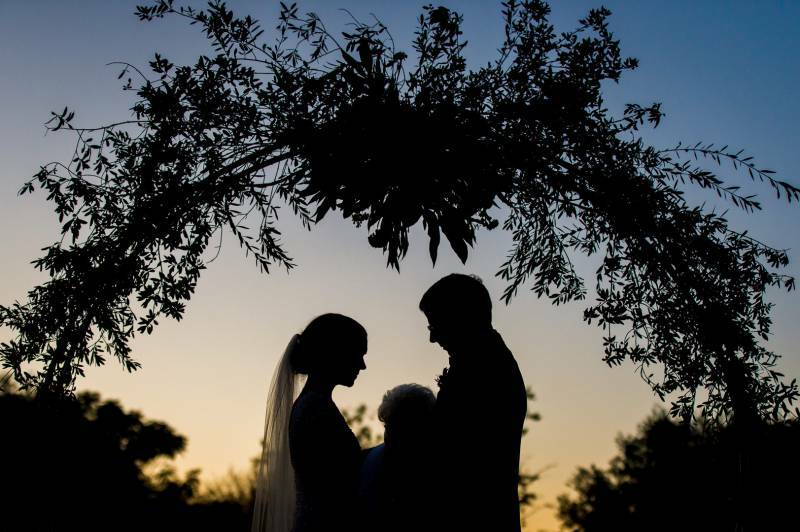 There are more stunning images from Cory Ryan Photography in the gallery. 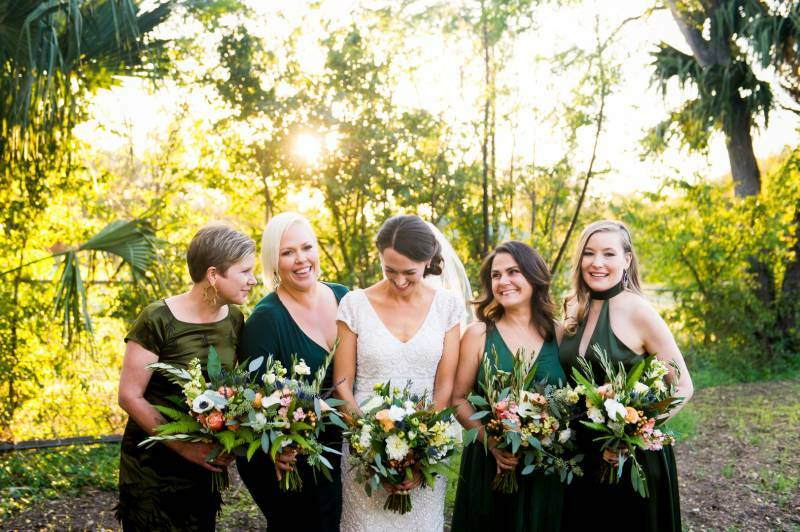 From Cory Ryan Photography...A fall farm wedding with circular floral ceremony arch, tequila burros serving shots, the most amazing donkey cake ever, and stylish florals mixed with vintage goblets and al fresco guest dining.